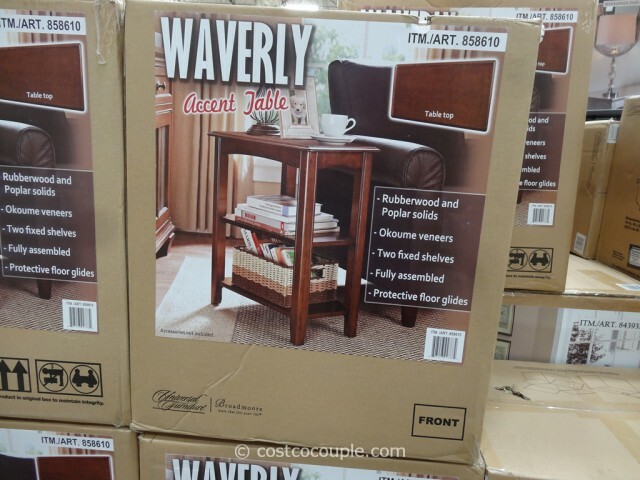 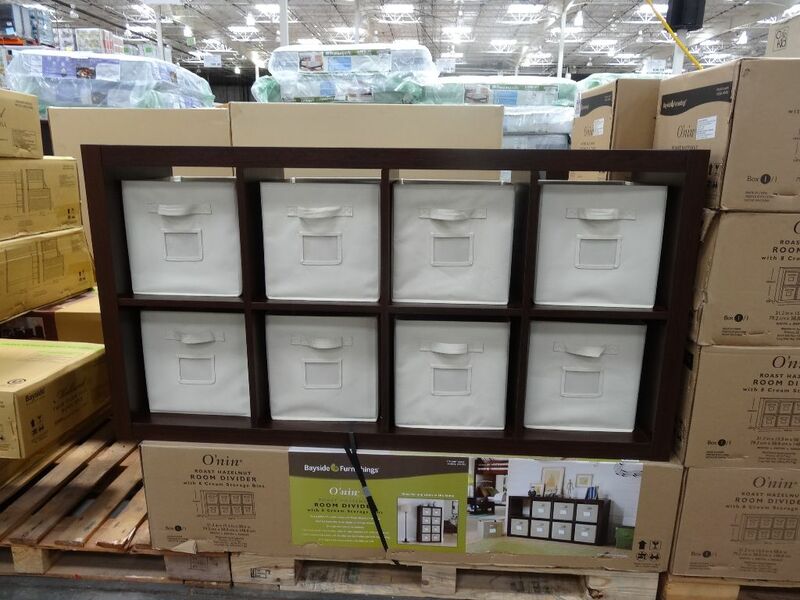 The Universal Furniture Waverly Accent Wedge Table looks very similar to the Universal Furniture Velo Wedge Tables that were spotted at Costco about 1.5 years ago. 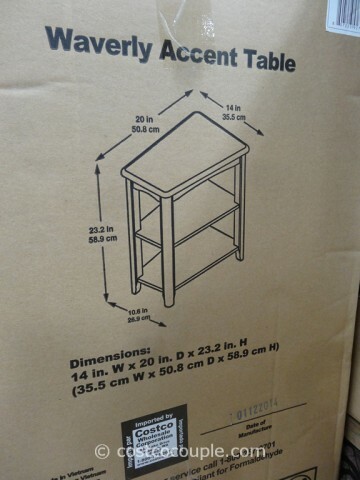 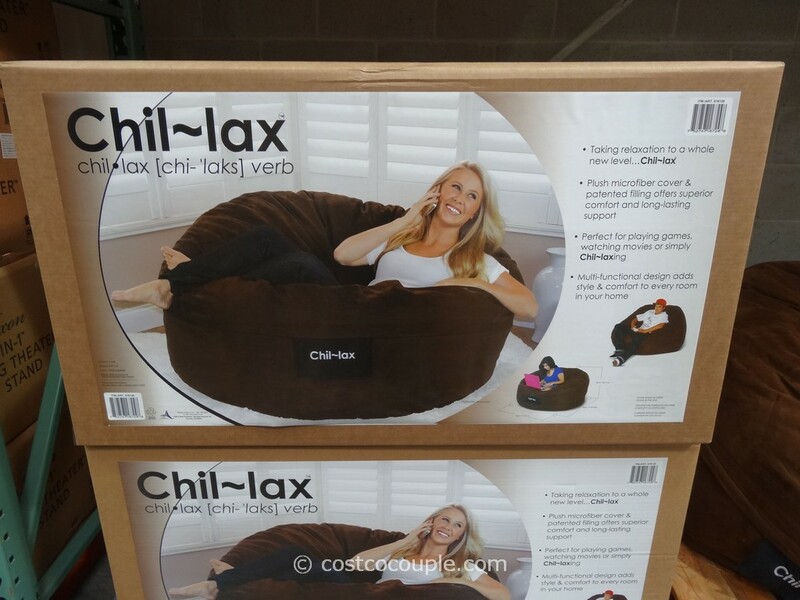 The width of the table is narrower (10.5″ ) on one end and wider (14″) on the other. 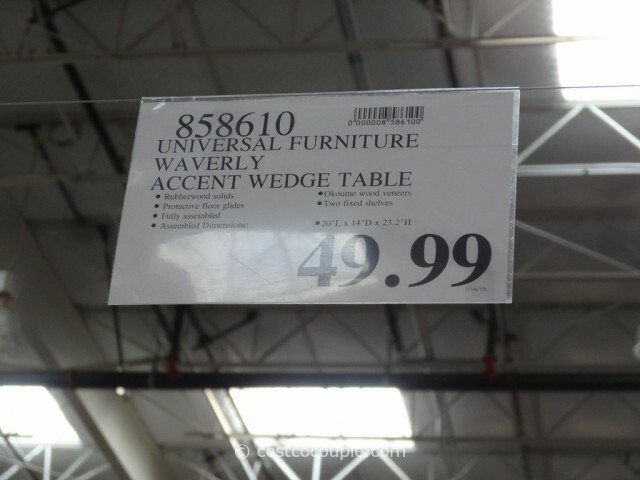 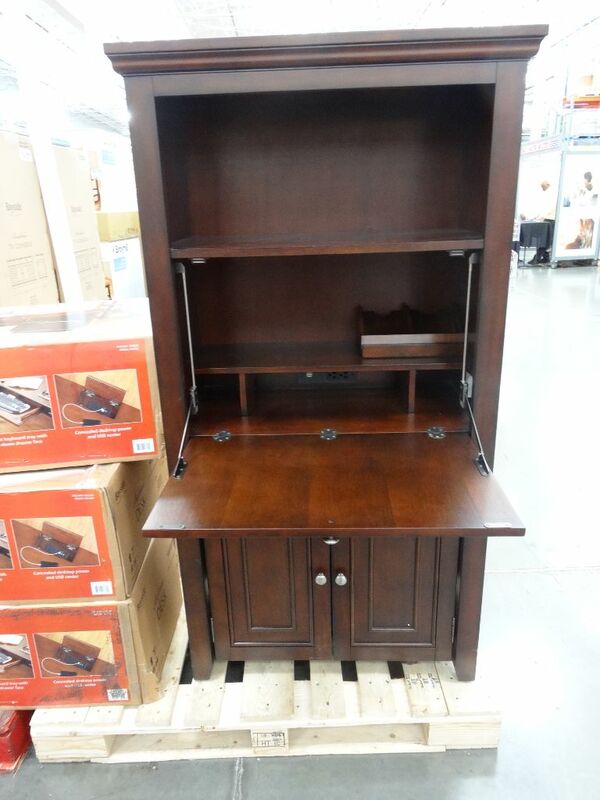 The Universal Furniture Waverly Accent Wedge Table is priced at $49.99.